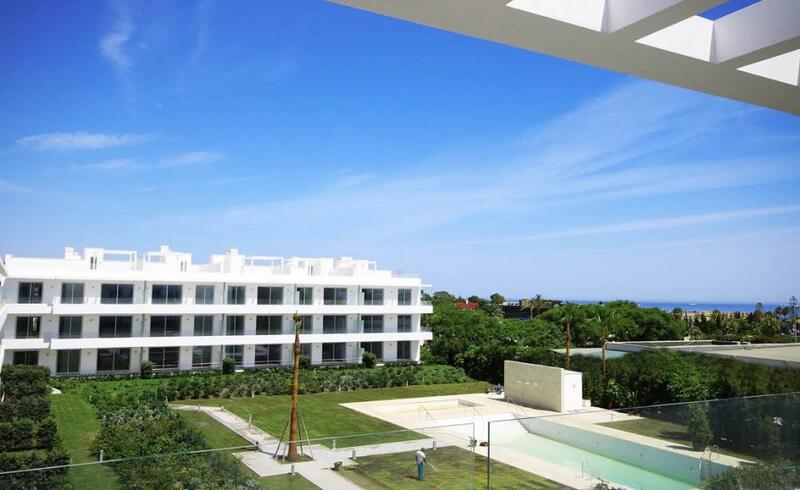 Favorite destination not only for the rich & the famous, just for everyone who likes the sun & Mediterranean lifestyle! 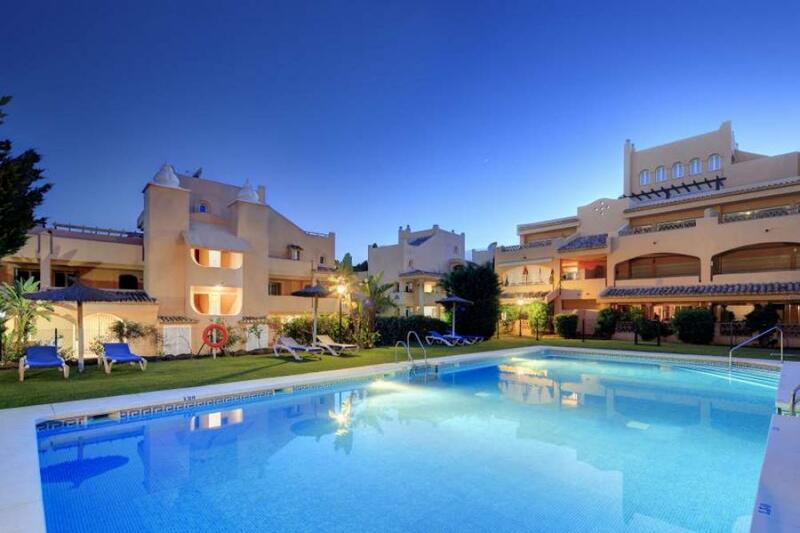 Welcome to BaBlo Marbella - The 'click' to your second home! 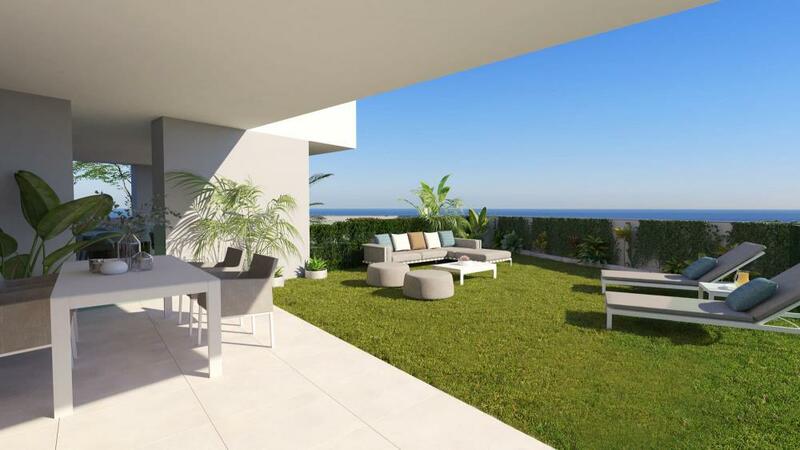 BaBlo Marbella is an independent real estate organization offering a selected portfolio of real estate projects, residences and investments in Spain (Marbella - Costa del Sol). Quality & Service is the key to our company. 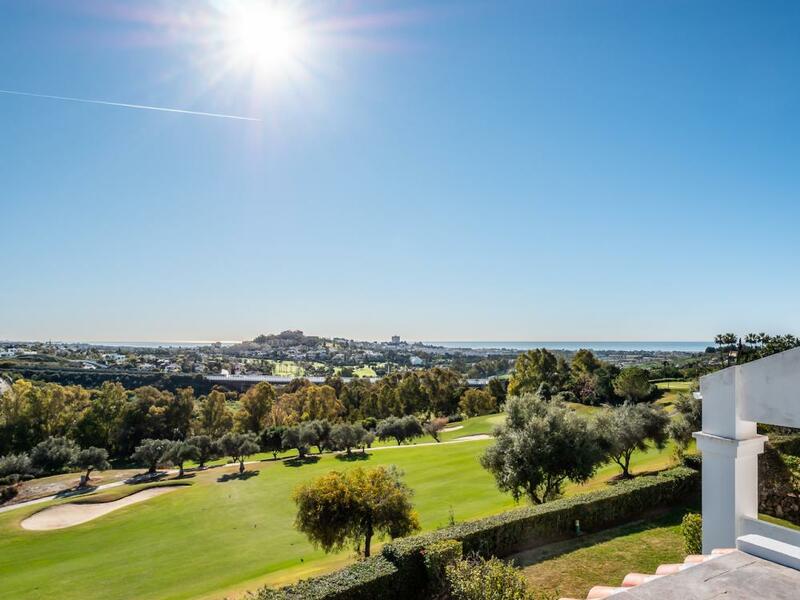 We have the knowledge and experience to help you find your home for sale in the Marbella area. 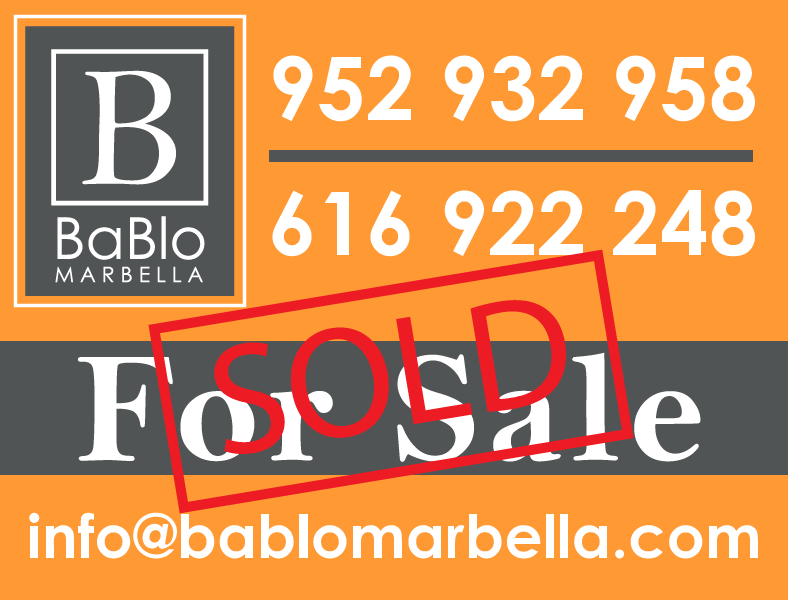 At BaBlo Marbella we listen to the requirements of our clients and guide them through the complete process of buying from start to finish. Our goal is satisfaction of our clients. 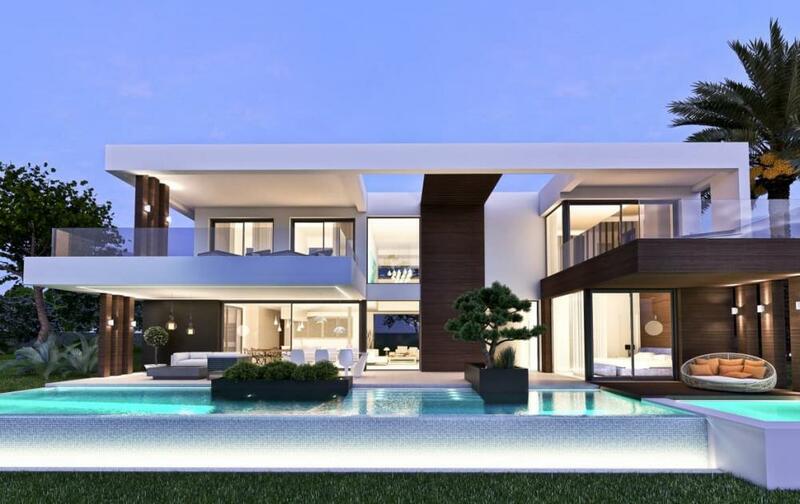 Brand new contemporary villa for sale in a prestigious urbanization in Nueva Andalucia, one of the best addresses in the Golf Valley. 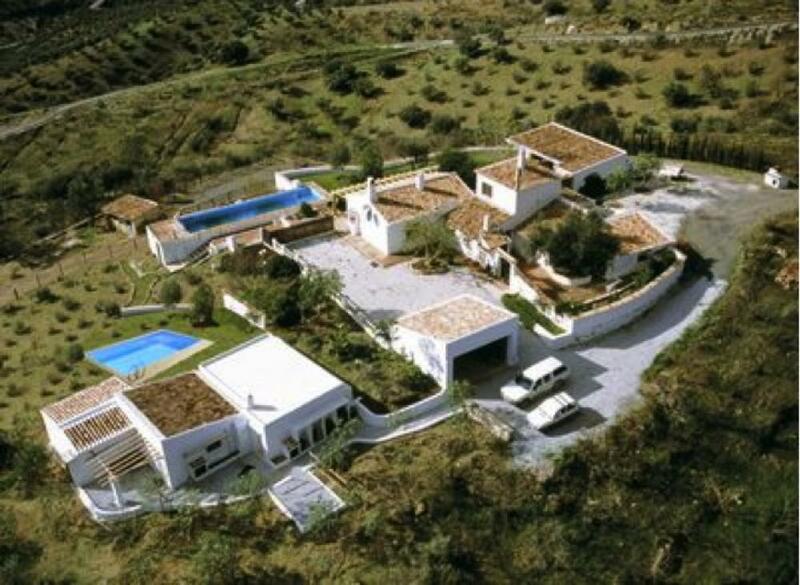 The property will be finished to high standards, with luxury finishes throughout and beautiful views to the Mediterranean sea and Los Naranjos Golf Course. 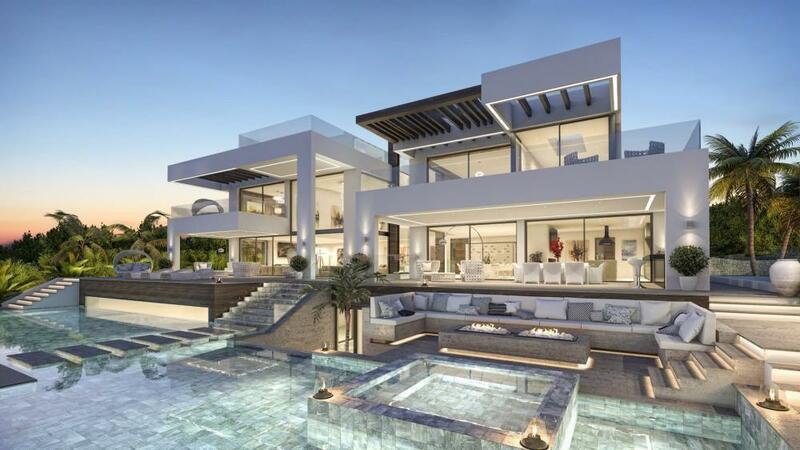 Construction will begin in 2015 and the client could at this point choose finishes and materials according to his/her requirements. 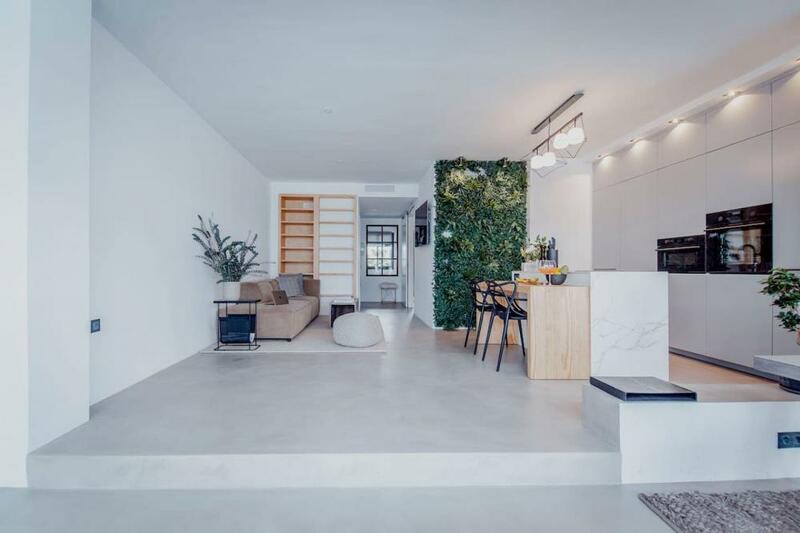 The basement can be finished with additional bedrooms, games room, spa, gym, at the clients wish. Are you an agent and want to be part of our network? 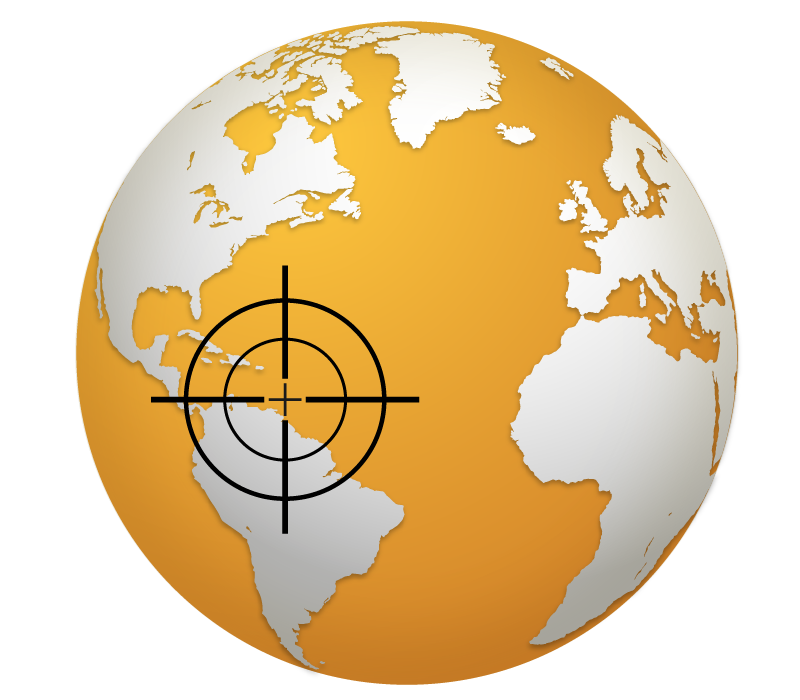 We are looking for agents worldwide!